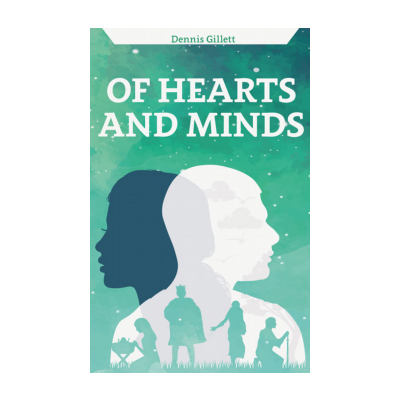 Author Dennis Gillett, hard cover 192 pages. Published December 2017 by The Christadelphian. 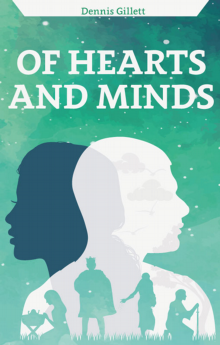 This book examines fifteen different Bible characters and seeks to provide an insight into the hearts and minds of these men and women who move through the word of God in such a fascinating way. If you have read Dennis's other books you will be delighted that further examples of his work have to been made available. If you are new to his work you are in for a great treat.